Site/type of infection where the bacterial infection is. The use of antibiotics is very important. Due to self-medication and un-judicial uses like missing dose, overdose, taking expired dose etc. may lead to lesser effect of the antibiotics which may lead to resistance of the antibiotics over the bacteria in our body. Due to this we tend to get new generation anti biotic after some time. Mrs. Sudha is principal in private school Chandigarh. She is having two sons, one 10 years old and one 7 years old. “I have been using antibiotics since my kids were infants. Earlier medications were quite effective on the cold and chest infection, but since 2-3 years they are getting ineffective”, narrates Sudha. She used to get a pack of azithromycin tablets during the season change and it luckily worked fine on kids. But last year after a course of 15 days, the allergic rhinitis was still there her younger son. Then finally she took her son for nebulization. “People often come to us once they have tried the medicine on their own and no medicine is working on them”, says Dr. Satish, a senior ENT specialist. According to Dr. Satish, the self-medication, often makes the population resistant over the time. This tends pharmaceutical company to re-teach new medicine which is helpful. The new medication is always costly which patient has to bear. “There was a time when patient use to get cured with simple medicines like penicillin”, remembers Dr. Satish. But now in many cases generation IV cephalosporin are going ineffective. According to the medical sciences, the antibiotics are not meant to be used as OTC products. They are highly sensitive and always to be taken in prescribed dose. 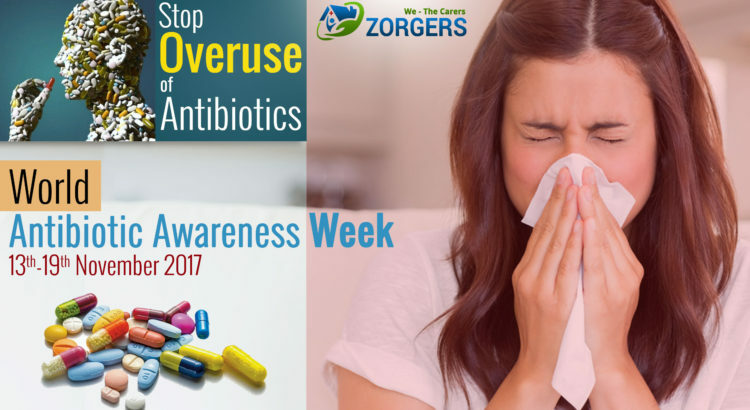 Antibiotics should not be stopped when you start feeling better or even recovered. It should be taken for the prescribed time by doctor. Antibiotics should never be shared. Always seek a doctor’s consultation. No two patients usually have same condition. 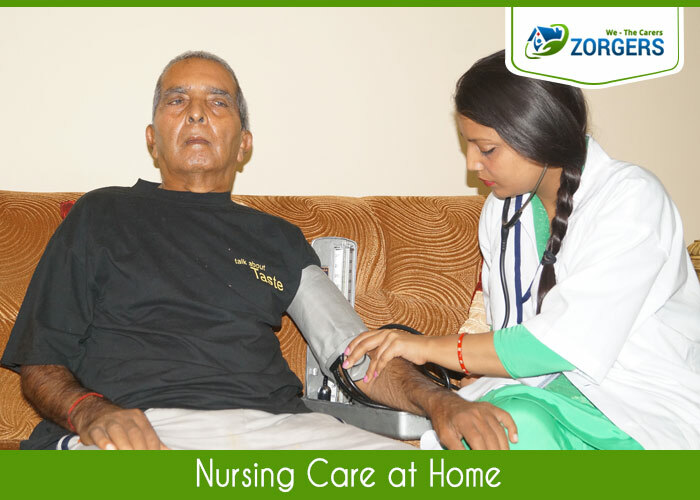 Bacterial sensitivity tests should be done and sample collection can be done with Zorgers home care service in case you cannot move to laboratory. Antibiotics are usually the medications that often lead of many side effects. In case you are taking high end antibiotics always seek a medical guidance. While giving antibiotics to elderly patient always take care of their medical history and other medications they are taking. When small kids are taking medications, a proper care should be taken care of dose. A over dose may lead to serious side effects. Duration of antibiotics is quite important. If antibiotic is meant in infusion of two hours and accidentally taken in injection, it may lead to kidney and organs damage. 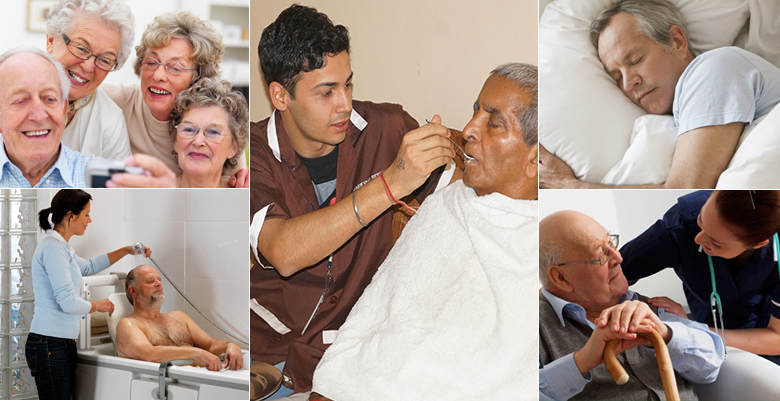 So always seek nursing care at home in such scenarios when there is periodic antibiotics commonly used in management of many diseases. The closing part is Zorgers always take care of you in every situation. When it comes of antibiotics always keep in mind their proper administration is very important. Don’t use antibiotics on your own, that practice will land you in trouble. Always seek a medical help. Call us today if you can’t go to antibiotic clinic. We will arrange a doctor for you at home. Stay away from infections!